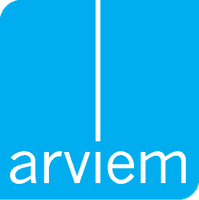 Arviem’s supply chain visibility solutions support their users in the efficient management of strategic, operative and financial supply chains via enabling real-time data-driven decision making.  Arviem eliminates milestone based supply chain visibility solutions and provides a constant data stream on the location and condition of cargo in-transit. The installed automated locating and sensing technology on multimodal containers and cargo addresses the need of decision makers for end-to-end, timely, quality data. The basis of Arviem’s service is the accumulated trustworthy, carrier independent data about cargo worldwide. Arviem offers a wide array of services that are transforming supply chains by combining the latest sensor technology, big data, and clever data analytics methodology. Arviem’s cloud-based infrastructure and supply chain visibility software is an enabler for the transformation of the collected data into actionable information. Arviem’s pay-as-you-use cargo tracking and monitoring services are enabling our customers to efficiently manage and optimize their operative and financial supply chains without the need for investing in assets or technology. We reveal blind spots in the supply chain by monitoring the location and condition of goods in transit in real-time. We enable our customers to take corrective action and get back the control over their supply chain by providing actionable insights and alerts; therefore increasing supply chain visibility. We empower our customers to analyze and optimize their operative and financial supply chain by providing smart data and detailed reports and by offering value-added services. We uncover supply chain blindspots by installing automated locating and sensing technology on multimodal containers and cargo. 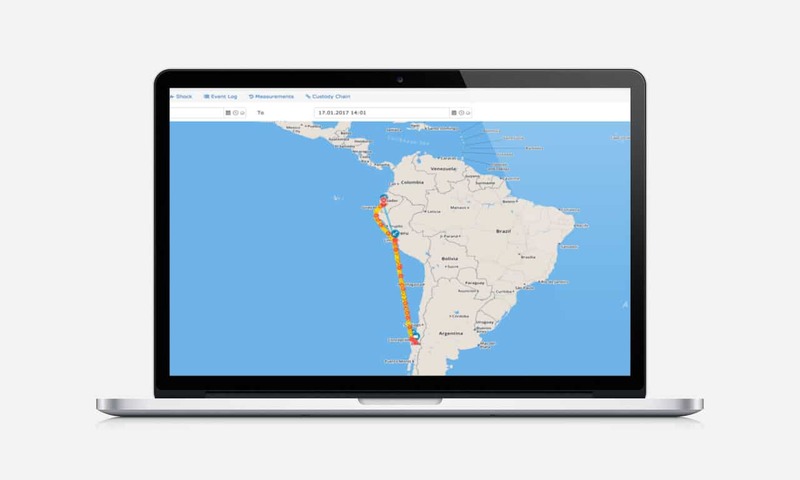 We provide real-time, carrier independent data about the whole journey of the goods from the point of manufacture to the point of delivery. 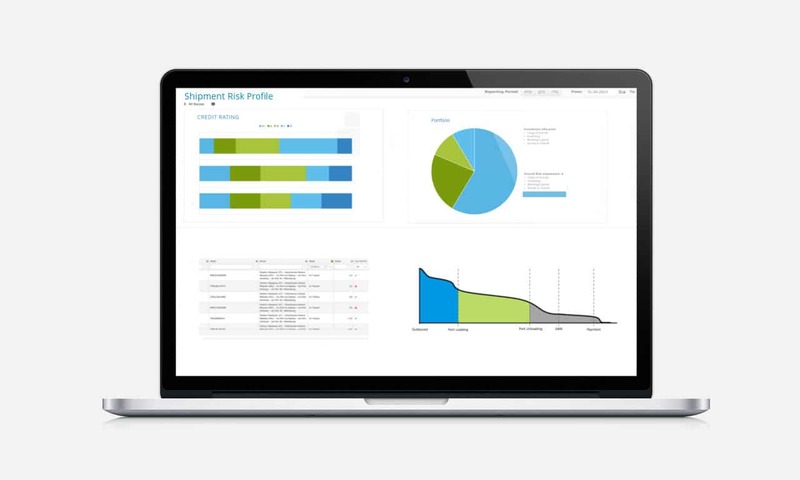 Our advanced analytics platform allows business professionals to uncover inefficiencies in their supply chains. Our analytics dashboard improves decision making by revealing what’s happening throughout the extended supply chain. End-to-end transparency paves the way for significant working capital optimization. 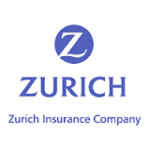 First, safety stocks can be reduced and work-in-process inventories allocated efficiently among the supply chain. Second, innovative supply chain finance services for goods-in-transit can be accessed. Our customers are at either end of the supply chain; those looking to ship their goods and those waiting to receive. Our supply chain visibility and cargo tracking and monitoring solutions have proven advantages in various industry sectors. Safety and environmental regulations, quality issues, new industry standards, rising costs – they’re all impacting pharma supply chains across the globe. Product recalls, quality issues, tougher regulations, new industry standards, rising costs – they’re all impacting food and beverage supply chains across the globe. The need for timely and complete deliveries, quality issues, new industry standards, rising costs – they’re all impacting the supply chains of industrial manufacturers across the globe. Safety and environmental regulations, quality issues, new industry standards, rising costs – they’re all impacting chemical supply chains across the globe. "We have eliminated waste, reduced demurrage costs substantially and achieved timely product availability and product freshness." "We recommend Arviem's services to our clients." "Monitoring the location and environmental conditions of our shipments is a very important component of our stewardship efforts. Arviem provides us this capability." The service includes making devices available at the client’s premises, meaning, Arviem takes care of device logistics (including reverse logistics) maintenance and repair. At the same time, the solution is fully hosted by Arviem while the data is owned and controlled by the client. A customizable sensor suite monitors container conditions including geographic location, door security, temperature, humidity, shock, movement, light and more. The sensors are available as an integral part of the device or in one or more wireless remote sensor units. 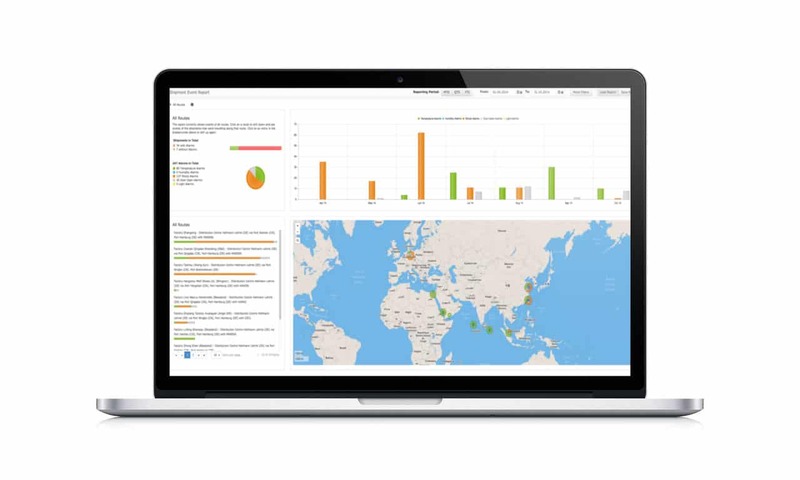 Besides feeding clients’ performance dashboards, ad-hoc reporting, and online analytical processing, Arviem is able to provide perceptive benchmarks for the supply chain issues of clients as well as transport consulting expertise.